Dr Halim Prayogo, our Principal dentist. Graduated from Melbourne University with his BDSc (Hons) in 2009. 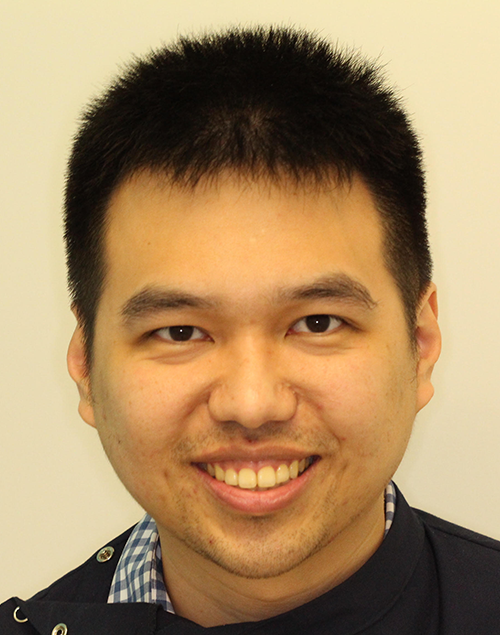 He worked for the Australian Unity Dental Clinic in Box Hill since his graduation, and opened United Smiles in April 2013. Halim has a special interest in tooth replacement, and is currently the only dentist at United Smiles who performs dental implant treatment. 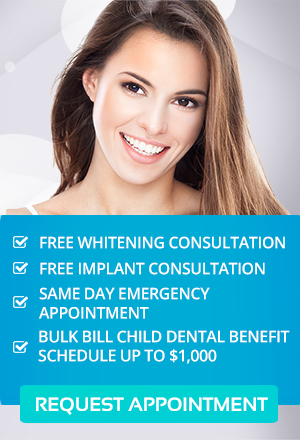 He is qualified in Cfast, Clearcorrect, and Inman Aligner therapy. 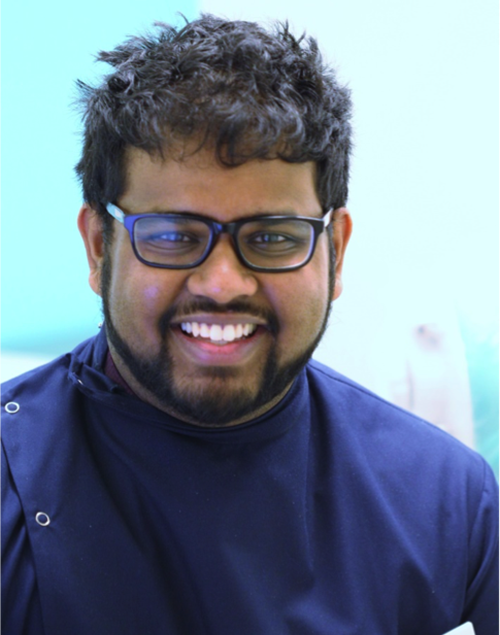 Vijay Nagalingam received his Bachelor of Dental Science with Honors from the University of Queensland. He relocated back to Melbourne in 2015 and joined our team at United Smiles in 2016. Vijay enjoys all aspects of dentistry including general restorative, periodontics, root canal treatment, tooth replacement, cosmetic dentistry, extraction, etc. 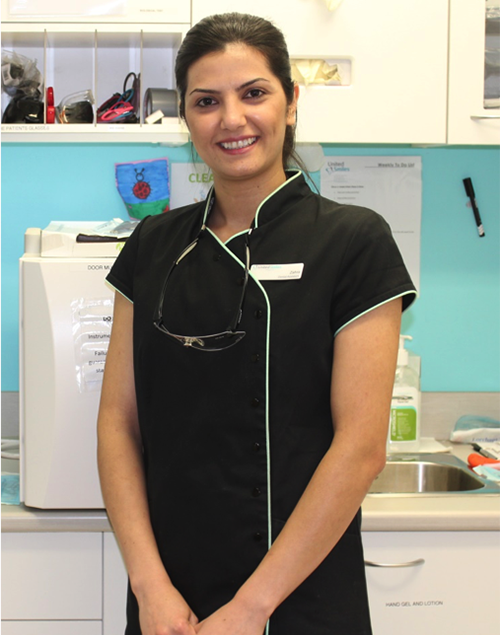 Outside of dentistry Vijay enjoys playing soccer and watching the AFL, supporting the Geelong Cats. Zahra joined our team in 2014 after completing her certificate in dental nursing, and has been an integral member of the clinical team ever since. Her calm and caring demeanor makes her very popular with our dentally anxious patients as she aims to make the experience as comfortable as possible. Away from work, Zahra enjoys spending time with friends and family.